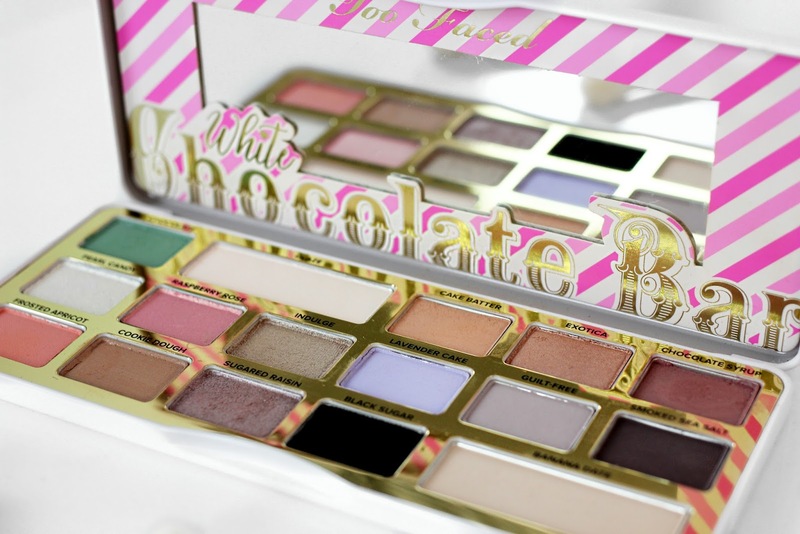 Too Faced White Chocolate Bar is the latest edition to their eyeshadow collection. 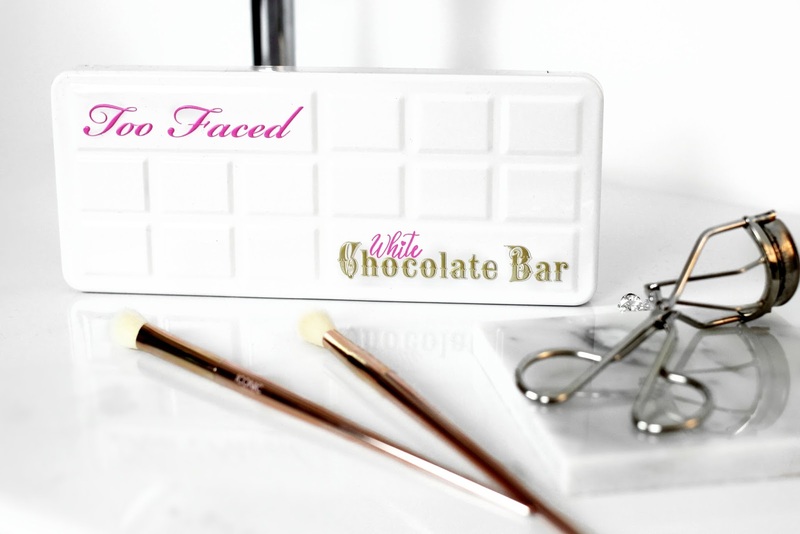 Housed in a glossy white packaging with an embedded chocolate bar design. It has gold detailing inside which really makes the colours pop. 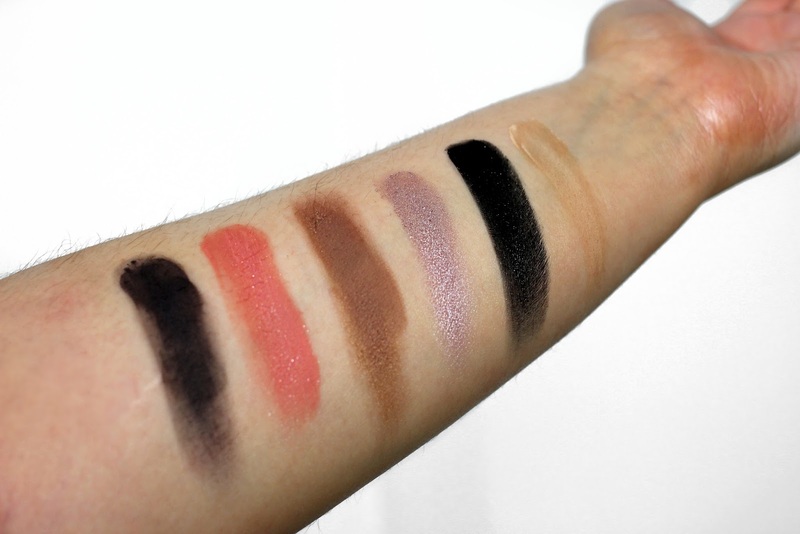 There are 16 eyeshadows inside with matte and shimmer finishes. 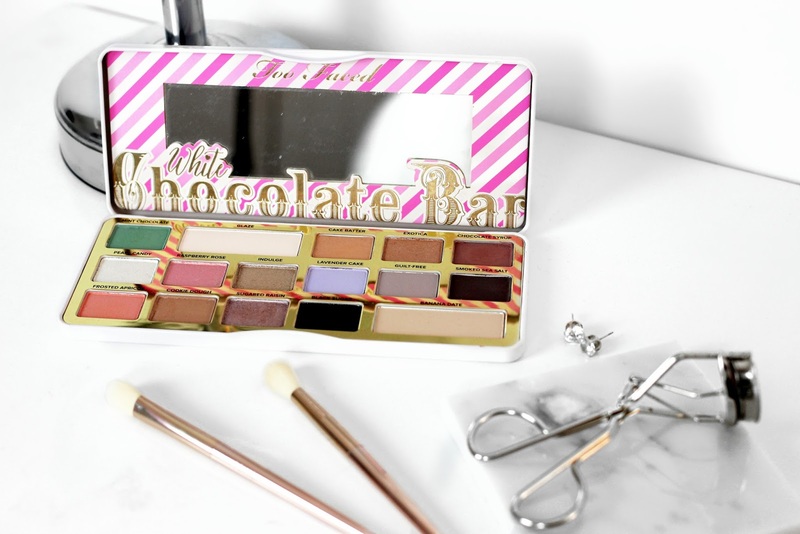 The shadows are infused with real cocoa powder giving the palette a lovely chocolate scent that isn't overpowering. The shade selection is very different for a palette usually released around this time of the year. 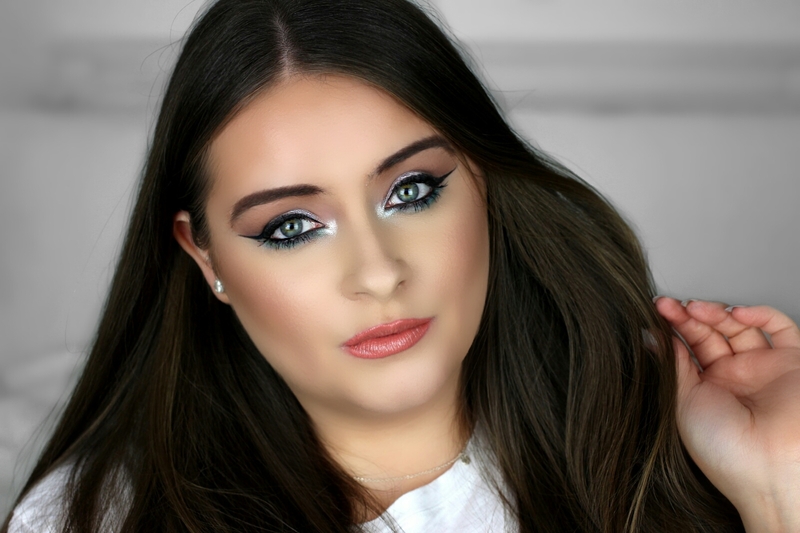 It has lots of pastels, creamy nudes and a few dark shades too, like 'black sugar' & 'smoked sea salt'. 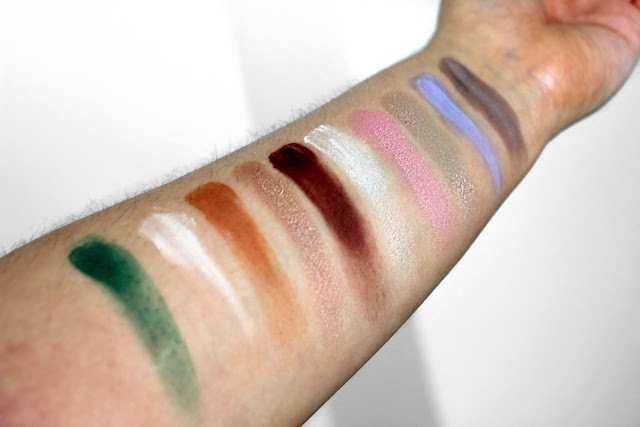 This palette is a breath of fresh air in these gloomy days - it's giving me Spring vibes! Overall it's a really nice palette and I love the light array of shades. I can't wait to use it more and I know I'll get a lot of use out of it in the Spring time! 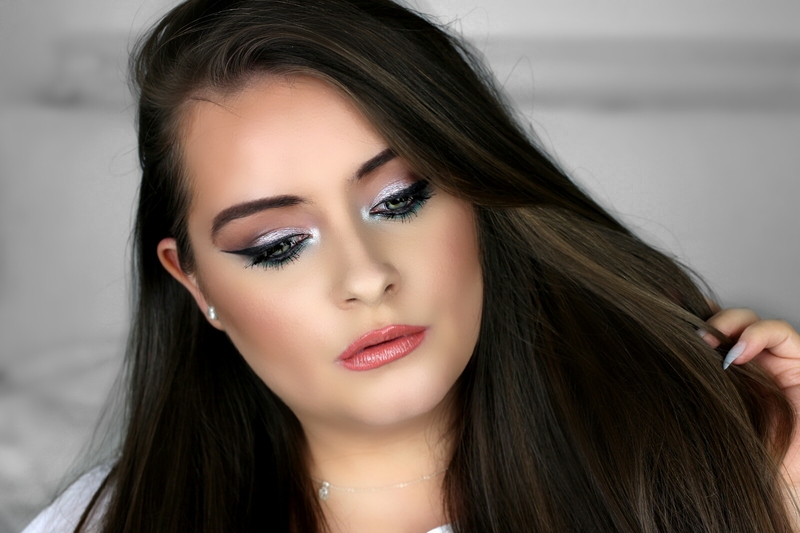 I have a little tutorial below where you can see this palette and it's shades in action!